Yep, you read that right. 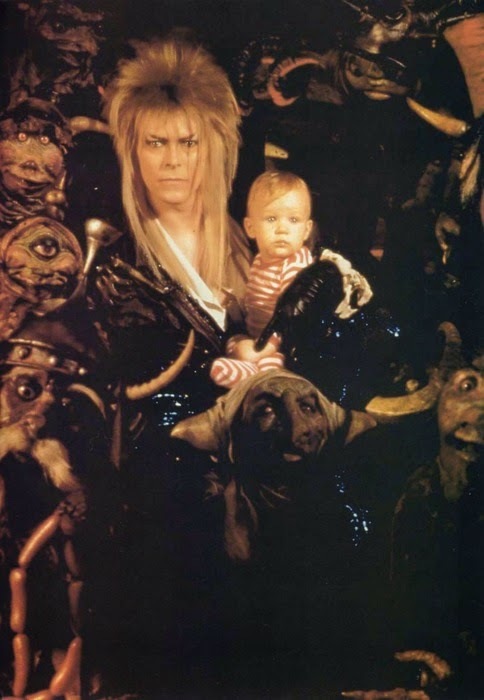 In thirteen hours, regular registration for DFWcon ends, and baby Toby will officially belong to the Goblin King. Register, people. For yourself. For your writing career. 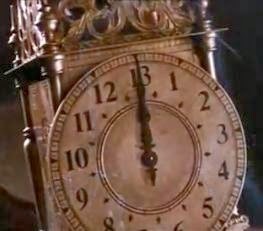 For David Bowie. I saw my baby, trying hard as babe could try. What could I do? My baby's love had gone, and left my baby blue... nobody knew! The Labyrinth reference alone is enough reason for people to go to DFWcon.